Thanks for your interest, I hope to have something available soon. This is a recently completed commission for a client. 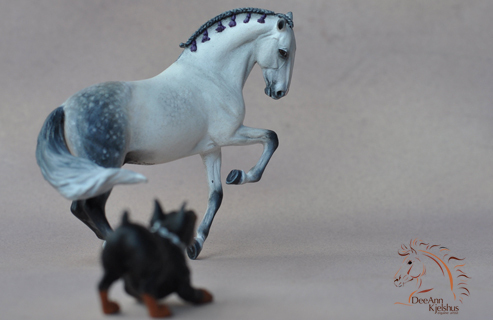 A Patrao resin with customized tail in dapple grey.